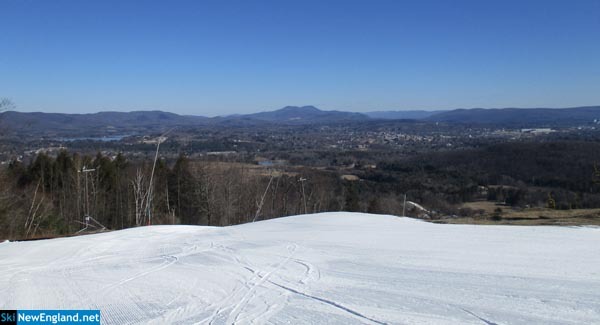 Located just outside of Pittsfield, Bousquet is one of the oldest lift served ski areas in the country. A variety of terrain is open both day and night. The owner plans to continue operating the ski area until a buyer is found. Bousquet served as General Manager at Killington and Bousquet.